You are at:Home»The Shift»Google Adwords, is it a good investment? 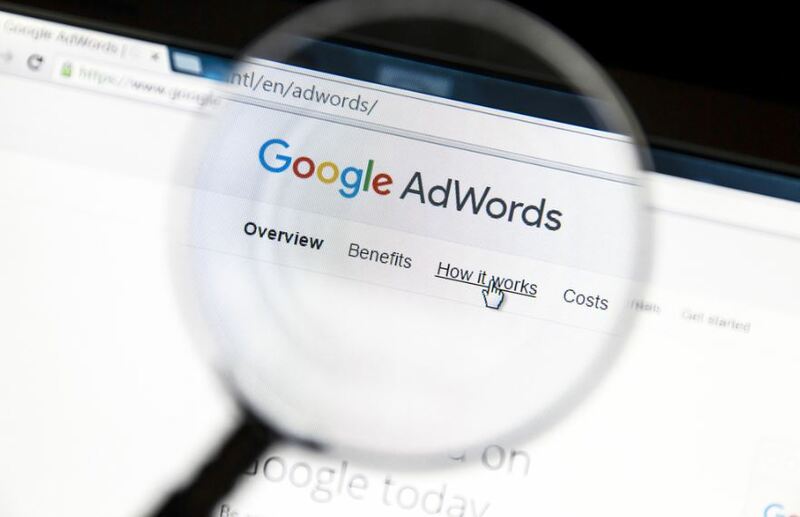 Google Adwords, is it a good investment? What is the purpose of Google for marketers? It is to be ‘found’ by potential customers. Have you noticed that sponsored results (Google AdWords) are taking up more and more space in your search engine results page? We have too! This makes it harder for you to be ‘found organically’ and even on the first page. And do the Google AdWords work? Personally, when I’m doing a search I scroll past the paid ads until I reach the SEO results, so I was surprised to find out that clicks on paid listings beat organic results 2:1. So there is an argument to use your marketing budget with AdWords – or is there? Do we need to it? It all boils down to return on investment. If you’re selling a $450,000 retirement village unit then you may be willing to pay a larger amount to drive potential leads to your website. If you’re selling personal fall alarms for $300 each you’ll have to think hard about the margin your making. Google Adwords has been around for over 15 years and during this time the cost to advertise has gone up dramatically. It used to be $0.05 per click and today we’re paying up to 40 x this amount for keywords such as “retirement”. This is partially thanks to the “big guys”, who use outside consultants to strategise and dominate. They have the money to pay to be on the front page. Can you compete with your budget and resources? Villages.com.au is like Google. Operators list their village to be found. Buyers search it to find villages and the location they want. villages.com.au is on the front page (organically) thanks to 1.3 million visits a year by 850,000 real people searching for a retirement village in every suburb – including yours. The price is fixed. $800 a year. It does not eat your budget and you don’t need a consultant. Google AdWords has its place. We use it for agedcare101.com.au as we build its traffic (now at 600,000 visits a year). We don’t use it for villages.com.au – we can’t afford to compete against the “big boys” and we have the traffic they are trying to buy.